Great for 1st OR 2nd grade. Alignment with Reason With Shapes And Their Attributes. Simple but very effective for the kids. 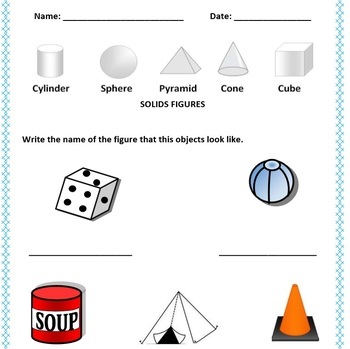 Helps them relate geometry to real world.